Today I’m going to share my review on one of my current favorite products. 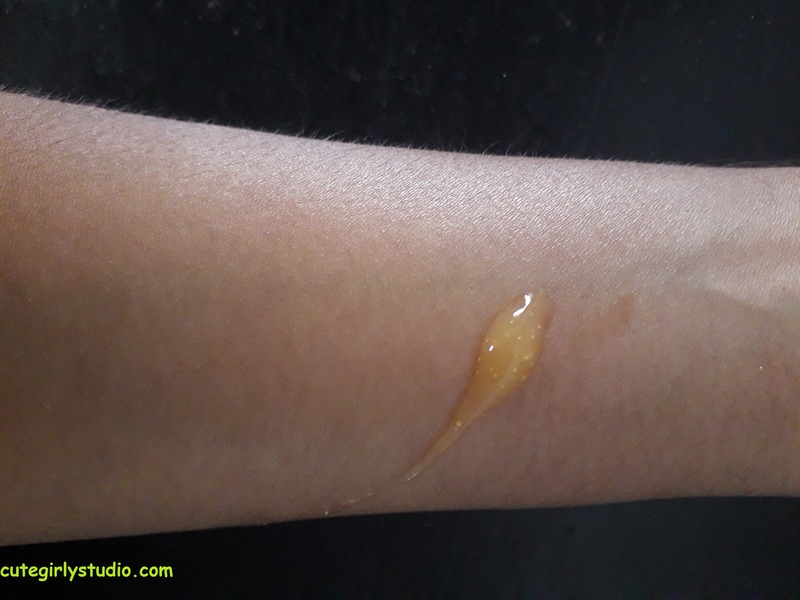 The product that am going to talk about is Banjara’s tan free face wash with orange and multani. I have already used this before and I thought to share my views on it with you guys. Earlier I used this face wash regularly and then suddenly it was not available for quite sometime. I searched for this face wash then I switched to another face wash since I couldn’t find one. Recently I went to purchase some stuffs and I saw this face wash in the face wash section and I bought this immediately since I like this face wash. This time they have changed the packaging. I eyed for full size product but unfortunately It was not available. OK guys without any nuisance talk let’s get into the review. Rs 50 for 50ml of product. You can buy this from nykaa here. Multani mitti(1%), orange peel powder(0.5%). The Banjara’s tan free face wash with orange and multani comes in a opaque white tube with orange cap. The cap shuts tightly and the packaging is really travel friendly. You can travel with this without any fear. The cap never opens on it’s own when you travel, I have traveled with this and so am sure about this. The tube has all the necessary information. Over all I like the packaging. Rating 4.5/5 (-0.5 for opaque packaging, since it is difficult to find the amount of product remaining). 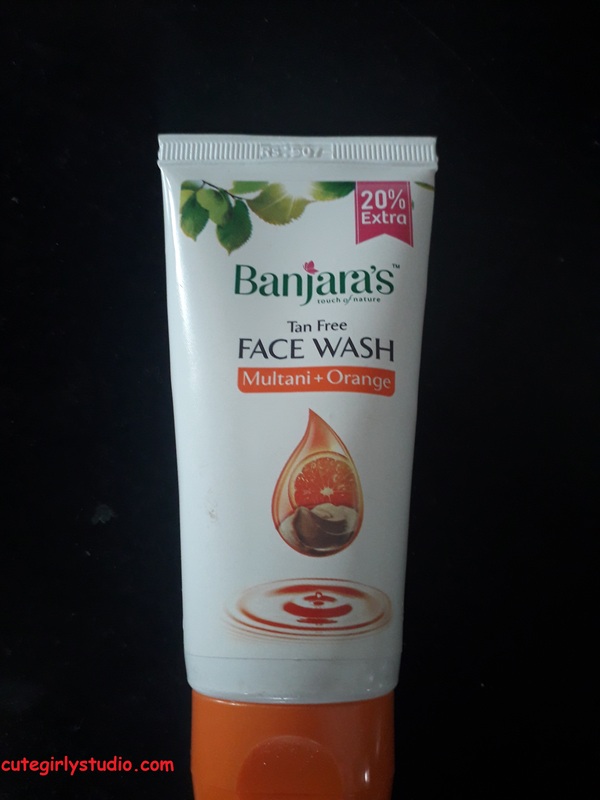 The Banjara’s orange and multani face wash has really refreshing orange fragrance that i absolutely love. Whenever I wash my face with this, it instantly uplifts my mood, it really feels relaxing. The fragrance is similar to fanta. Though it has fragrance it doesn’t cause allergies or rashes to my skin which is a big thumbs up. Most of the products that has fragrance in it gives me rashes. The texture of the face wash is not runny nor too thick, it is somewhere between it and the texture is easy to work with. The face wash is orange in colour with some granular particles for mild exfoliation. The granule particles are mild and good for mild exfoliation. It is suitable for acne prone skin too. DOES IT FULFILLS IT’S CLAIM? Here comes the important part of the review. The Banjara’s tan free face wash(orange+multani) claims to remove dead cells, remove excess oil and de tan our skin. I don’t think that this orange + multani face wash completely fulfills what it claims. 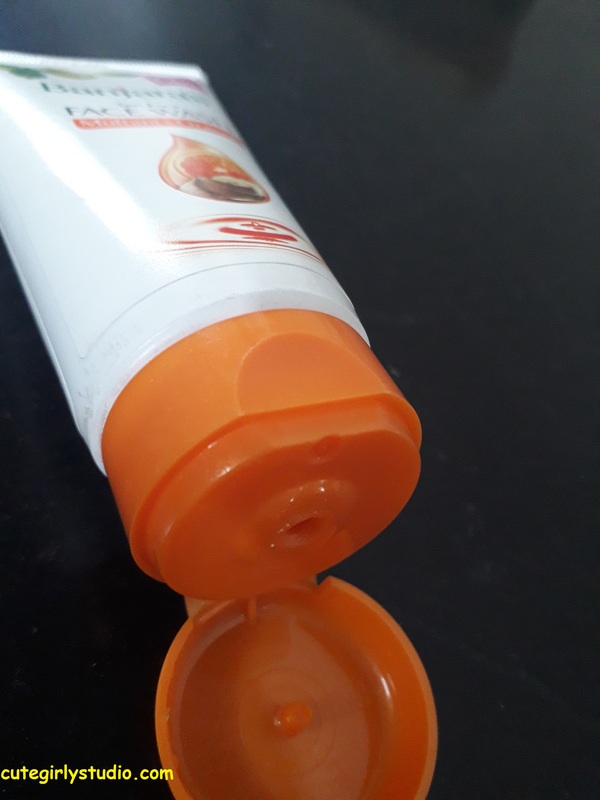 I’m using this Banjara’s tan free face wash for more than 2 months and I have emptied 3 face wash tubes, so I think I can judge it’s efficiency. The Banjara’s face wash has sweet orange smell that uplifts my sense and I felt it to be relaxing. The face wash is also soap free.Mild exfoliation helps with maintaining smooth skin. This face wash actually helps with drying out acne. It lathers well and removes excess oil and grim. It leaves skin soft and smooth post wash. It controls oil secretion for 3 to 4 hours which is pretty good. The Banjara’s tan free face wash(orange+multani) has perfect consistency to work with. It doesn’t clog pores and cause acne like few other face wash. It gives subtle glow to your skin after washing your face. 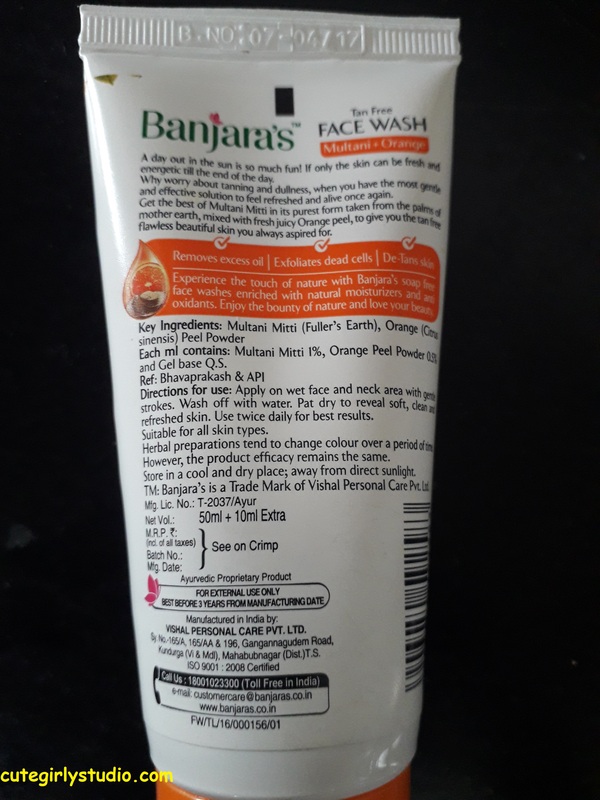 The Banjara’s tan free face wash(orange+multani) doesn’t comes with complete ingredient list. It takes time to wash of completely. It may dry out the skin who already have dry skin.False claim of de tanning your skin. Other than this I don’t find any flaws in this product. The Banjara’s tan free face wash(orange+multani) is a great option to try if you have acne prone oily skin. Since this has multani in it and it actually helps in drying acne.